An online ACLS assessment is required for 1st day of course. 2-day Provider Course is approximately 10-12 hours to complete, including skills practice and skills testing. Bhí áthas orainn a bheith páirteach sa lá seo innié, “Lá Sláinte na Mara” i Scoill na bhForbacha, Gaillimh. Lá iontach ar fád! Croí Health Team spent a wonderful sunny Sunday afternoon in the company of the parents and pupils at Scoil na bforbacha in what is quite possibly the BEST location of any school on the Island of Ireland. What lucky children they are to have such a stunning location to spend their school days!! 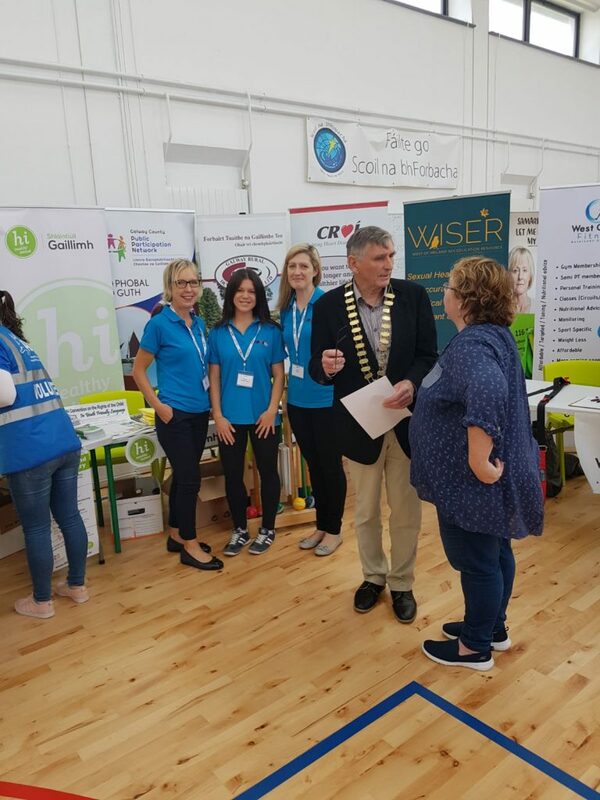 The event was launched by Connemara Councillor and, Cathaoirleach for Galway County Council Seán Ó Tuairisg. 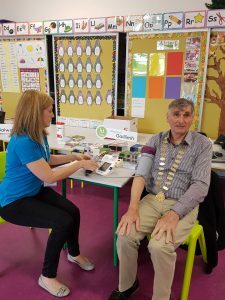 He sat down with Croí Nurse Ruth to chat about the risk factors for Heart Disease in our communities and the importance of knowing your numbers in relation to Blood Pressure, Cholesterol and BMI. Furbo native Bernadette White, her husband Frank and their three children, twins, Saoirse and Oisin 5 ½ yrs old and Colm 3 yrs met with the Croí Health Team to chat about all things health related from Blood Pressure to BMI to the importance of good nutrition and healthy eating habits in order to build a healthy foundation for children. 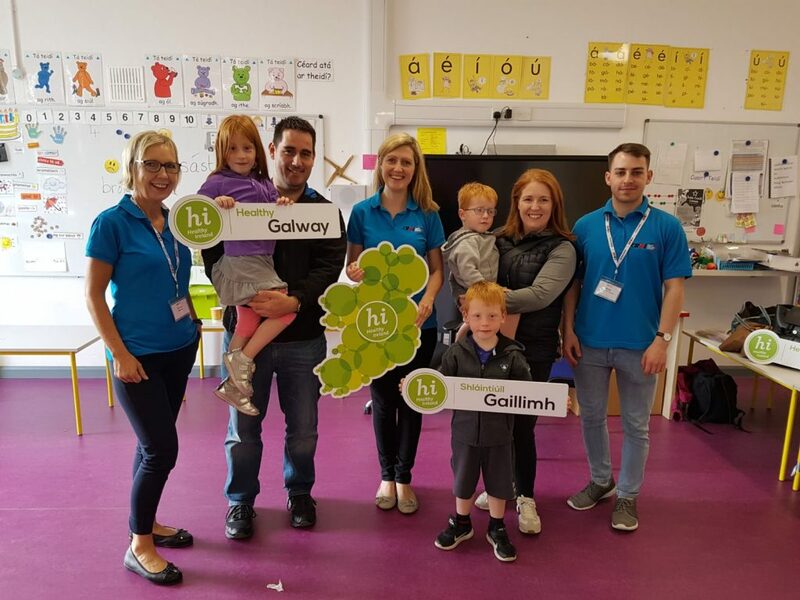 Gertie, Tosca and Ruth with Councillor O Tuairsig and Ann Mallaghan, Social Inclusion Officer, Galway Co Co.
will work with a number of partners to support more communities to run local events to promote Health and Well-being. One such project is the Community Health and lifestyle Project being led by Croí who as part of this initiative provided FREE BP, Pulse, BMI checks and lifestyle advice at Lá Sláinte na Mara on Sunday. In the coming months Croí will be coordinating the delivery of a number of health checks and interventions by tutors with the expertise to help participants improve their attitude to lifestyle, diet, and overall physical and mental well-being. September is World Heart Month and the President of the World Heart Federation, Prof David Wood was in Galway this week to support Croí who are focused on highlighting the need to understand and manage your blood pressure as part of a global campaign to promote heart health. (Left to right); Neil Johnson, Croí; Prof David Wood, President, World Heart Federation and Irene Gibson, Croí Prevention Nurse Lead & Director of Programmes. 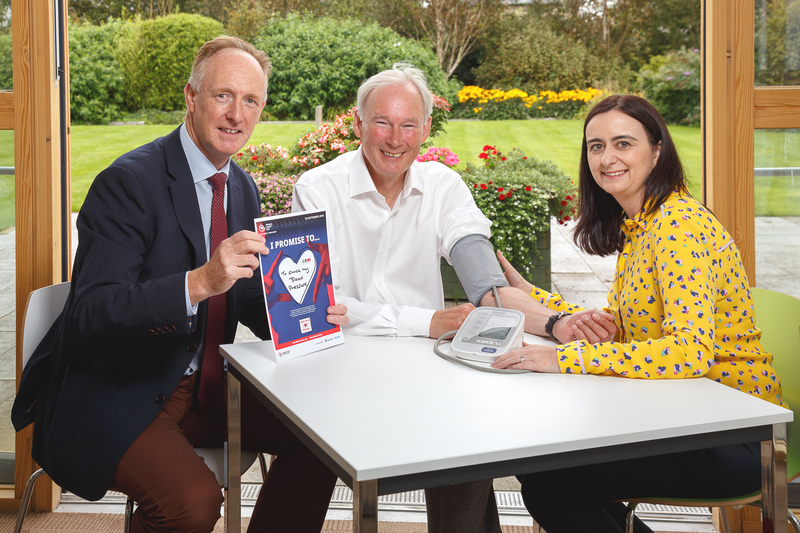 Recent research conducted by Croí shows that among 2,372 people across the West of Ireland (screened across 44 locations) 43% had a blood pressure measurement above the recommended target of 140/90mmHg. Surprisingly, among a sub-set of this group, as many as 70% of people did not know what the recommended blood pressure target for a healthy heart and brain is; over 50% did do not know what the term ‘hypertension’ (high blood pressure) means, and many believed incorrectly that you would know if your blood pressure was high without having it measured. Announcing these findings, Croí Prevention Nurse Lead & Director of Programmes, Irene Gibson says “These findings revealed a poor knowledge and awareness of blood pressure and its importance for heart and brain health among those already diagnosed with high blood pressure which is worrying . High blood pressure is estimated to be responsible for at least 25% of heart attacks in Europe and is the leading cause of death worldwide. Our aim for the month of September is to screen over 1,000 people across the West of Ireland for high blood pressure”. 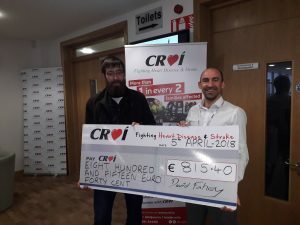 David’s fundraising adventure for Croí! 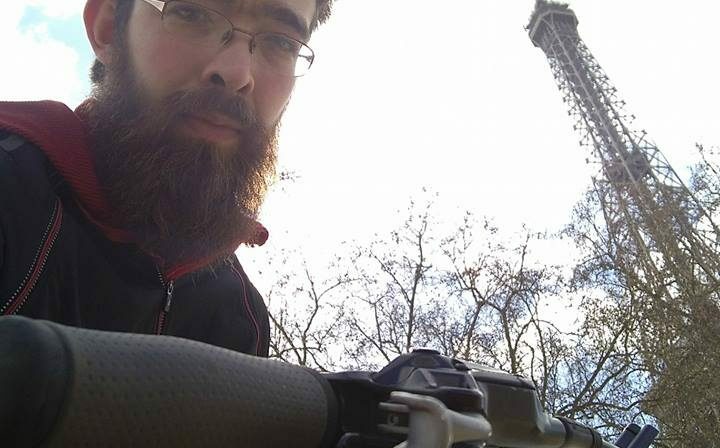 So I had one hell of an adventure cycling to Paris in aid of Croí Heart & Stroke Charity! The story of my cycle reads like one of lemony Snicket’s books! However, the more challenges overcome along the way the more rewarding the goal!😁 I managed to cycling just shy of 700km and raise just over €800! A big thanks to everyone who supported me! Especially Amy Joyce for the moral support along the way. Also, I’d like to thank West Side Cycles who were very helpful in the preparation for this trip! So I suppose he best place to start with the summary story is at the beginning! I left Galway on Friday the 16th of march from the Croí offices at around 4pm. I cycled approximately 40km that evening back to my parents place which is in the general direction of Rosslare. The weather was lovely and spirits were high! I enjoyed the cycle and I was home before to late. The following day however was a harrowing physical challenge and by far the hardest day of the whole trip. I cycled 140km to Kilkenny, which in of itself wasn’t much further than I cycled any other day of the trip. What I hadn’t accounted for was the sheer strength of the wind! It was blowing in my face the whole way. Progress was slow and I had to cut my breaks short to try and keep on schedule, it didn’t work, I was late and it got dark very quickly. Then it started snowing. Not heavily or anything, but visibility was VERY poor! Luckily I had invested in an extremely high vis jacket so I was still visible to motorists, however I couldn’t see very well by the light of my bike. (Which is designed to let others see me, not to see by) Due to the uncomfortable situation I found myself in I dug deep and pushed hard to get there as soon as possible. As a result I was utterly exhausted when I did get there! Being my 1st proper day of cycling and being so tired already I started questioning if I was really ready to do such a trip. The next morning I woke up to a scene from Lapland or something. Overnight several inches of snow had built up and the roads were icy. I probably could have made it to Rosslare but I never would have managed to cycle there in time for my ferry. Also, it would have been needlessly dangerous! I made the hard call that I needed to resort to public transport! I got the train to Waterford and then a bus to Rosslare, where I got my ferry. The ferry trip was very enjoyable and was just the rest I needed to raise my spirits and feel like I could complete the challenge after all! Without going into to much slanderous detail about what phone company and why, my phone was rendered useless as I couldn’t avail of roaming or internet. I was limited to WiFi. Additionally, when I arrived in Cherbourg I arrived to blizzard conditions! Without internet to update my Google maps I navigated the 20km to my airbnb mostly by memory! Which wasn’t easy as everything looked different in the snow. At one point I tried to connect to WiFi, it was a pay x amount for 30mins deal. However it had to send you a verification code by text and by email. Now I wasn’t receiving texts and he reason I was trying to connect to the WiFi was because I’d no internet. For approximately 1 minute after paying my phone appears to stay connected to he WiFi before it realised that I hadn’t inputted my verification code, so I paid 3 times hoping the email would come through and I’d be able to connect. This was unfortunately not the case! Regardless, I found my way to the airbnb and I connected to the WiFi just to receive an email saying my bank account had been blocked due to multiple small transactions in a small space of time (Fraud prevention)! So to sum up, my phone wasn’t working, my bank account was blocked and I had been almost lost in a blizzard in the middle of the French countryside! I was fit to give up at this point but thanks to encouragement from Amy and the fact that it only took a quick email to unblock my bank account I decided to stay going. The following day the snow cleared almost immediately. However Google maps decided that roads were for tourists! The routes that it brought me down were almost impassable. I had to dismount and walk my bike up a “trail” that was to overgrown to cycle and then later a road gradually changed from road to dirt track to trail to RIVER! I actually cycled up a stream for a few metres, the alternative being turn around and go back about 8km! The water was about 8″ deep and my shoes got thoroughly soaked despite being on my pedals! I meant to head down to Omaha beach for a look but at Carentan I got my first puncture of the trip. Combined with the delay from the “trails” in the morning I had to take a short cut to stay on schedule. The rest of that day went smoothly and I actually felt quite well rested upon my arrival in Caen! The following morning was yet another challenge, Google maps insisted on bringing me down some more “cycling trails” and at one point one “trail’ became completely impassable for someone with a bike. The trail had changed into a gully between two fields and someone had dumped huge piles of cobbles into it! I was forced to climb out dragging my bike and go through the field to the nearest road. Trespassing unintentionally! From that point I ignored Google maps and just checked the map myself at every junction. This slowed me down severally! At the next break town I found WiFi and recalculated my route but told Google maps I was in a car but to avoid motorways. Which it did, mostly….. I started to make great headway as the roads were really good and were slightly downhill! So at my next break point instead of stopping for a while I just had a quick sip of water and threw my bottle into my waterproof bag along with all my electronics. Two hours later I found a 2L puddle in my bag along with all my electronics! I’d been making to much headway to be brought down by this so I tried things as best I could, flipped my bag inside out, threw everything back in (except the water) and continued on my way! “It’s a motorway! Get off the road!” The road had started off as a regular road and had gradually changed into a motorway, I’d been making such good headway I hadn’t noticed! Nor apparently had Google maps! Anyway, this added about 10km to find another route but all in all it had been a good day and I had made it all the way to Alençon! The following day was the 2nd most challenging day. It was day 3 in a row of 120km distance. What I knew about it was that the city I started in and the city I was to arrive in were at approximately the same altitude. So despite the morning of cycling up and down hills, when I was far behind schedule I couldn’t figure it out. I kept asking myself, “You are going downhill here as much as you are going uphill, why is this taking you so long?” I’d no answer so I just kept plugging along, barely taking breaks in an effort to catch up. It was in vain and with only 2 hours left of sunlight I arrived at the two thirds mark. I was seriously doubting myself again. Was I really so tired that the 88km or so had taken me all day? What time am I going to arrive at my hotel? Am I going to get enough sleep tonight to be ready for tomorrow? Am I really up for cycling in the dark again like I did outside Kilkenny? Anyway, I had a quick break and then forced myself to stay going. I was only cycling for 5 minutes when I found out the truth. The entire morning I had been cycling gradually further and further uphill and the whole evening was a nice even slope downhill for 40km! I flew most of the remaining kilometres to Chartres! I even had to stop for puncture number 2 and I still made great time! Upon my arrival I was extremely happy because I was literally and metaphorically over the hill! The vast majority of my cycling was completed and I had only 80km to do the following day to where I’d be staying for a week to do a bit of rock climbing! The following days cycle went smoothly and I arrived at my destination without any further problems! I’d left Croí at 4pm on Friday and arrived in Fontainebleau at 3:30pm the following Friday! I’d essentially made it! I only had a short distance to cycle to Paris a week later and I now had some time to relax in the sunshine and climb with some Friends! The sunshine lasted until Tuesday and then the rain came. I spent 2 days doing nothing in a hostel before deciding to return home early. I moved my ferry 2 days forward and prepared to cycle to Paris… The problem was I didn’t have time to cycle the whole way there and still catch my train back to Cherbourg. I cycled about 20km Then got a train the rest of the way. I’d (almost) completed what I’d set out to do! 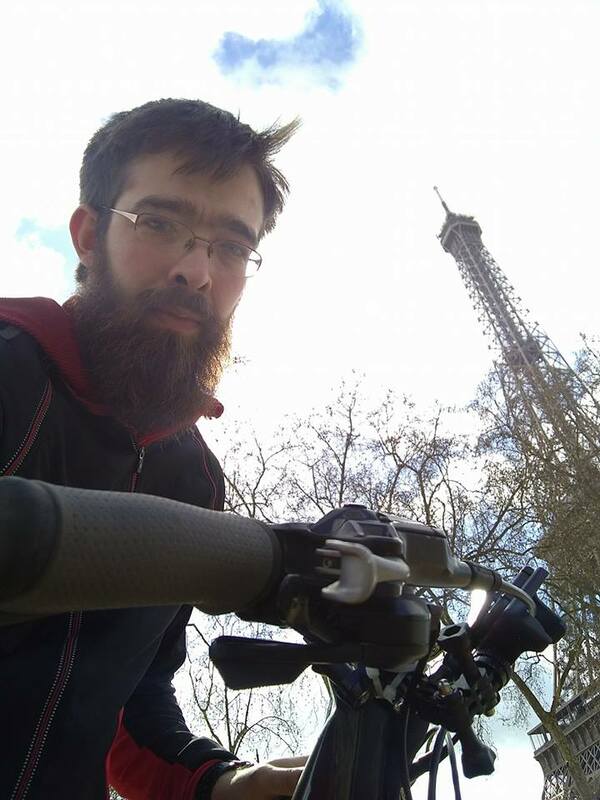 I had cycled most of the way to Paris and I think the adverse conditions that I did it in makes up for the few kilometers that I skipped out on! Or just the fact that every evening is haunted by the knowledge that you have to do the same the following day! I am sure I will be doing something similar again VERY soon!😁 Of course the fact that I was doing the whole thing for a good cause was a major source of motivation for me! 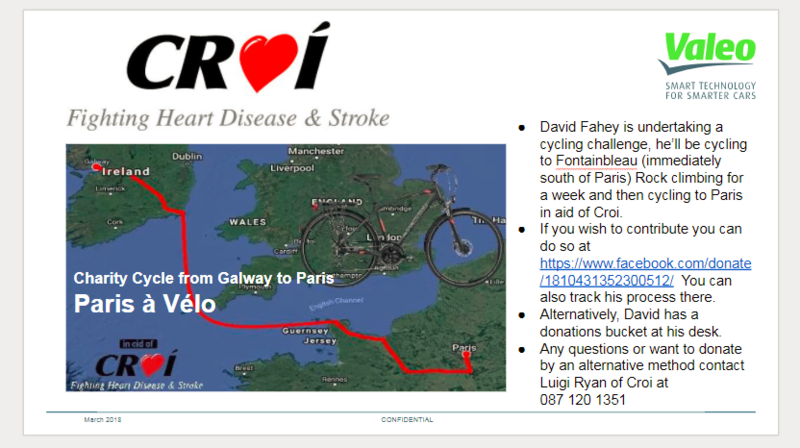 I recommend to everyone to check out Croí for their information and services in regards to heart health! If you would like to support Croí and organise your own adventure for Croí please contact Luigi@croi.ie we will support you all the way! 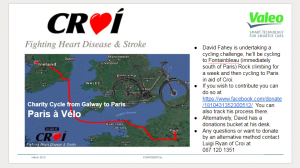 Posted in Health BlogLeave a Comment on David’s fundraising adventure for Croí! 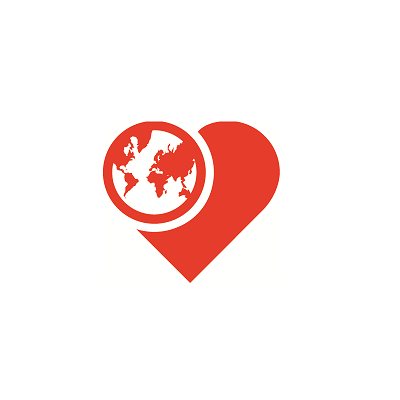 Croí CEO Neil Johnson will attend a ‘Think Tank’ with the Global Coalition on Ageing on ‘Reframing Heart Failure’ – connecting heart failure to ageing as a driver for re-framing and re-imagining the condition. The increasing global prevalence of heart failure, driven by demographic ageing, highlights the urgency of raising the visibility and priority of this condition and the need to address it in new ways. The global conversation on Ageing and Health holds more potential for achieving transformative change today than ever before, partly as a consequence of the new World Health Organization Ageing and Health Strategy and the Decade of Healthy Ageing: 2020-2030. One of the strategy’s top priorities is to address the growing societal and often self-inflicted ageism against older people; the strategy calls for a campaign to change this culture of ageism. In this context, cardiovascular conditions – with their close association with aging – are too often assumed to be a normal part of aging. While cardiovascular conditions like Heart Failure do in fact increase in prevalence with age, steps can be taken to prevent and treat and these conditions. By addressing this ageism and the stigma associated with many of the health conditions that increase with age – we can bring Heart Failure out of the shadows, more fully understand its impact, and encourage better detection, diagnosis and treatment. Communication around Heart Failure is challenging because of the complexity of the condition. To learn more about Heart Failure click here. Croí is representing Ireland as part of a European alliance calling on national governments to make “demonstrable improvement” to reduce hospitalisations in heart failure and to address the “routine and tragic gaps” in the care of this serious but common heart condition. The call to action is, together with a landmark policy analysis of best practice and current performance, is made in a new heart failure handbook which will be launched (5 September 2018) at the European Parliament, Brussels. Hospital admissions due to heart failure are projected to increase by 50% over the next 25 years alone.2 Although, the prognosis is often poor, the right care and support can allow people with heart failure to recover many years of life, and quality of life. The handbook of multidisciplinary and integrated heart failure care, is being launched by the Heart Failure Policy Network (HFPN), with endorsement from 35 leading patient advocacy, scientific and professional organisations working in heart failure, CVD and healthcare management, and has been co-authored with patients and senior experts. Currently one in five Europeans are expected to live with heart failure at some point in their lives. After discharge from hospital for an acute episode of heart failure, one in four people are readmitted within one month, and two in three are readmitted within one year. Instigate formal strategy on heart failure – few countries in Europe have adequate strategies for the current and future burden of heart failure. Invest in sustainable, specialist heart failure care models –Heart failure programmes, clinics and support are not consistently available outside of hospital, and people with HF often do not have access to the right specialists. Ensure ongoing high-quality care – not all people with heart failure receive high-quality guideline-based care, especially after discharge from hospital. Measure and improve key aspects of heart failure care – There is very little known about how heart failure is treated across Europe which prevents service evaluation and improvement. Croí is a member of a European Alliance of heart patient organisations who have come together to raise awareness of heart valve disease. 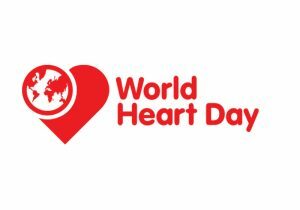 On Tuesday September 4th 2018, Mairead McGuinness MEP will host a round table discussion on heart valve disease in the European Parliament, Brussels to mark the launch of a European White Paper on Heart Valve Disease in advance of the first European Heart Valve Disease Awareness Day on September 8th. The aim of the event is to officially launch the White Paper, gather formal endorsement from policy makers, generate discussion amongst stakeholders and policy makers and seek to raise awareness of heart valve disease so that it would be included in European Health Policy. Heart Valve Disease (HVD) is predominantly a disease of ageing (affecting up to 13% of people over the age of 75) which if left undetected or if treatment is delayed, becomes a serious impediment to healthy and active aging. Heart valve disease is a serious disease – with those affected experiencing symptoms such as: breathlessness, chest pains, fainting and, in worst cases, sudden death. Because of low levels of awareness, many people mistake their symptoms as normal signs of ageing and therefore do not seek help. As patient groups, we believe that heart valve disease is a significant barrier to active and healthy ageing. With early detection and appropriate treatment, our senior members of society can continue to make a really positive contribution to our economies, our communities and our families. Collectively we feel the need to address the often negative perceptions of ageing. The challenges presented by our global ageing population are too often portrayed as a negative trend. The reality is that we are living longer…. and longevity, especially with good health is to be celebrated. The global pattern of aging shows that that by 2015, over 2 billion of the world’s population will be over the age of 60. Healthy ageing is a positive…. and Aging populations can be drivers of productivity and wealth creation by remaining active, engaged, and working. This is what we call the Power of Positive Ageing. We need to ensure that the right action is taken for every patient. By this we are calling for national guidelines on HVD to be part of national cardiovascular disease strategies so that there are clear and standardized pathways from diagnosis to treatment. Speed is of utmost importance in moving from symptoms to detection to diagnosis to treatment. However, we know that in many European countries the pathway is blocked or delayed and these delays can be life-threatening. Some examples of delays……Often, patients assume their symptoms are normal signs of ageing; low levels of Stethoscope examination in some countries mean detection is delayed; Poor or delayed access to echo-cardiograms (diagnostic test) result in delayed diagnosis. Varying access to specialists coupled with lack of clarity or disagreement on assessment of severity all contribute to unnecessary delays in treatment. There is huge variation across Europe in terms of access to heart valve disease treatment therapies. Key issues include, no uniform policy across Europe on treatment; people are therefore denied the opportunity to age positively and actively because current treatments for heart valve disease are largely curative. Often heart valve disease patients are diagnosed only because they see a health care professional for a regular check-up or for some other issue. The seriousness of heart valve disease, combined with the fact that the symptoms are often difficult to detect or dismissed as a normal part of ageing, means that this lack of awareness can have troublesome or dangerous consequences. For more information about heart valve disease visit the website of Heart Valve Voice. 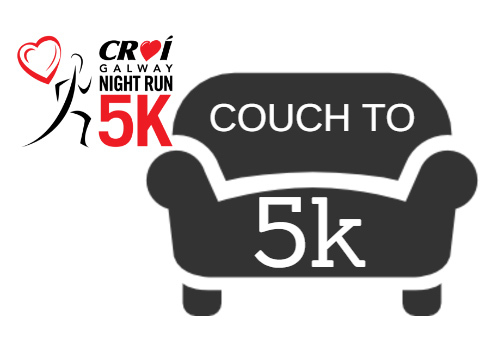 Welcome to the Couch to 5km plan – don’t forget to register for the 4th annual Croí Night Run on October 12th – let our event be your target! This program is intended for a complete beginner, so as long as you are injury free and in relatively good health you should have no problems with getting through this challenge. *Please consult your GP prior to partaking in any physical activity. Any physical activity can be made that much easier if it is done with others and it is a great way to stay motivated. Especially as the nights are getting longer and the couch is calling, it is made that much easier to get out when you know someone is there with you through the tough patches in your training when your already a little tired from work, so the more the merrier. 2 weeks to event day be sure to sign up!! Day 1: 10 minutes of constant jogging ,10 minutes walking, 10 minutes jogging, 5 minutes walking, 5 minutes jogging, 5 minutes walking and then stretch. Day 2: 1 hour 20 minutes of a brisk walk. Day 3: 15 minutes constant jogging, 5 minutes walking, 10 minutes jogging, 5 minutes walking, 5 minutes jogging, 5 minutes walk, then stretch. Day 4: 1 hour 20 minutes brisk walk and stretch! Any questions don’t hesitate to message our event page and we will get in touch! Don’t forget to register for Croi Galway Night Run – October 12th @ 8pm! *Always consult your physician before beginning any exercise program. 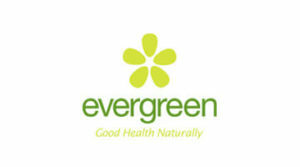 This general information is not intended to diagnose any medical condition or to replace your healthcare professional. Consult with your healthcare professional to design an appropriate exercise prescription.